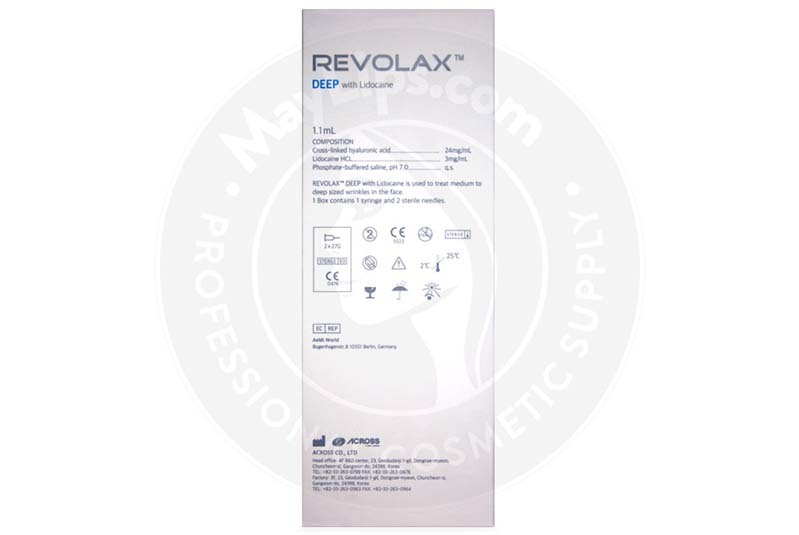 Revolax Deep with Lidocaine is a versatile aesthetic filler that is designed by Across, a pharmaceutical company that is based in South Korea. This synthetic yet completely bioresorbable filler contains 24mg/mL of cross-linked hyaluronic acid gel and 0.3% lidocaine for a pain-free treatment session. Just like many other brands of dermal fillers available on the market, hyaluronic acid molecules present in Revolax Deep with Lidocaine are of bacterial origin. However, they are highly purified to contain less than 1.2IU/mL of bacterial endotoxins. The molecules are also cross-linked with each other using 1,4-butanediol diglycidyl ether (BDDE), which results in a monophasic and polydensified gel with high cohesivity. This wrinkle filler is designed to target deep-set lines and augment certain parts of the face, such as the chin. 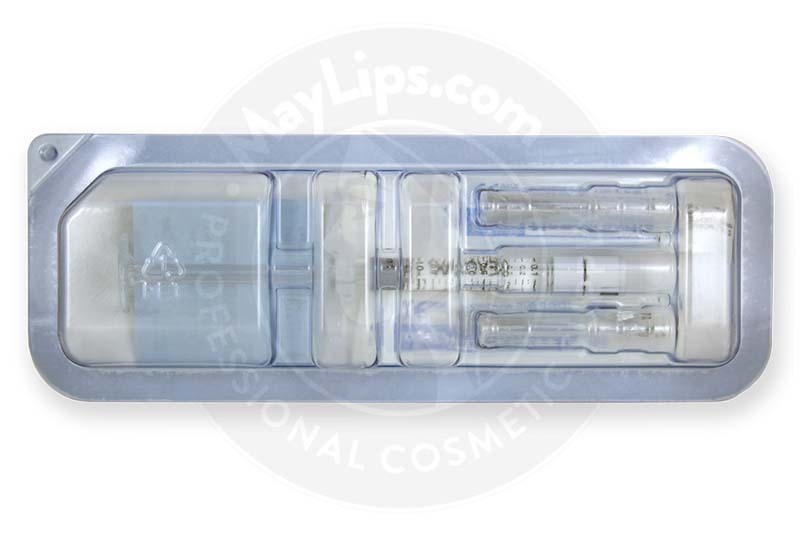 Each box of Revolax Deep with Lidocaine is packaged with a prefilled syringe that contains 1.1mL of this filler gel, 2 sterilized and single-use 27G needles, and a package insert. 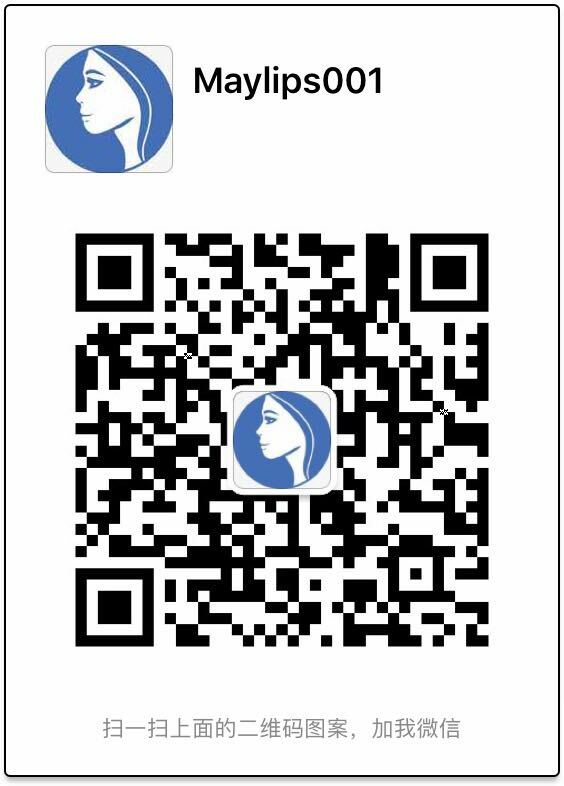 Store this sterilised medical device in a safe place with a temperature ranging between 2 to 25℃, so as to maintain its long shelf life, which is approximately 24 months. Deep-set wrinkles, such as nasolabial folds and laugh lines. Non-surgical augmentation of the nose, cheek, chin, and the lips. This extremely durable and viscoelastic filler can instantly improve the appearance of the abovementioned aesthetic issues without impacting natural facial movement. Deep-set wrinkles happen as the body undergoes ageing. This biological process is influenced by genetics and can be exacerbated by environmental aggressors, such as smoking and chronic sunlight exposure. With these developments, the rate of cellular turnover decreases drastically, resulting in the deepening of facial creases. In some extreme cases, patients may undergo unintentional loss of facial fat pads, a development that can manifest itself as saggy cheeks and jowls. On the other hand, some patients may be born with less than desirable appearance of certain facial features, such as thin lips, a downturned tip of nose, and an asymmetrical chin. These aesthetic imperfections can mar one’s appearance and greatly affect one’s confidence. Revolax Deep with Lidocaine is created using nonanimal-based and cross-linked hyaluronic acid gel to instantly diminish the severity or eliminate completely these dermal problems. The hyaluronic acid molecules present in the injectable gel are manufactured from the biofermentation of Streptococcus zooepidemicus bacterial cultures. They are then purified and cross-linked into a monophasic and polydensified gel with high viscoelasticity through the use of BDDE. 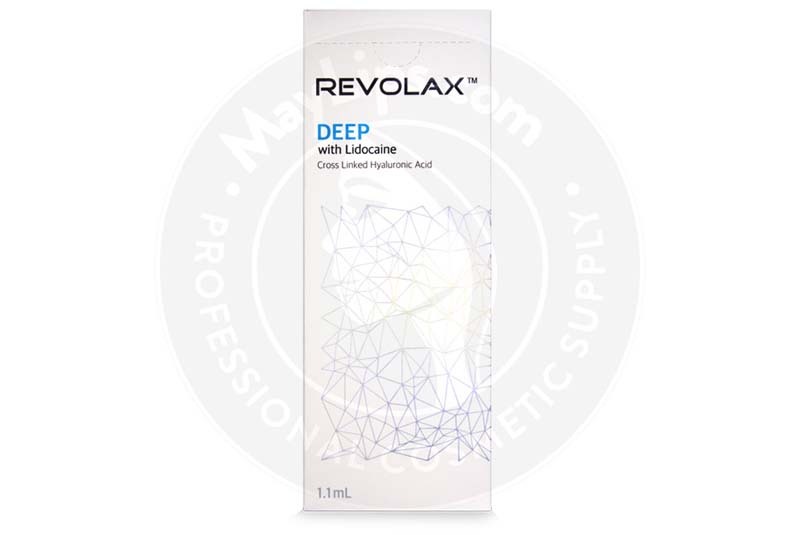 Compared to other brands of hyaluronic acid-based fillers, Revolax Deep with Lidocaine gel has a dense monophasic structure with a regular pattern. This enables the gel to be injected smoothly and easily into the skin. Besides that, the dense lattice of the gel also ensures that the implant can adequately volumise and lift deep-set facial creases for a prolonged period of time. Following injection of the filler gel, the treated areas will be instantly sculpted for a naturally harmonized appearance of the skin. Before using this medical device, physicians must first conduct a thorough medical check-up to determine patient suitability. It is very important that both the physician and patient agree on the treatment goals. Photographic documentations of dermal problems can be used as a monitoring tool. Once they are deemed ready, aesthetic practitioners can commence the treatment session by cleaning and disinfecting the proposed treatment regions. An additional anaesthetic agent can be administered if required by the patients. Revolax Deep with Lidocaine can then be implanted into the skin using mid-to-deep dermal or subcutaneous injections. The appropriate depth of injection depends on the treatment area. Following adequate correction, any remaining filler gel must be disposed. Hyaluronic acid is renowned for its excellent hygroscopic and biocompatibility properties. Revolax Deep with Lidocaine is made of dense cross-linked hyaluronic acid polymer chains that can resist premature degradation caused by enzymes and free radicals. On average, this viscoelastic gel with a dense lattice structure can last for about 12 to 18 months before it is completely disintegrated by the tissues. While the exact filler’s residence time varies on an individual basis, patients can get more filler injections when the effects of a previous injection wear off. Patients who have just had or planning to undergo other dermal procedures like laser therapy, dermabrasion, and chemical peels. Patients may experience common injection site reactions, such as pain, redness, and swelling after the treatment session. These inflammatory reactions are usually very mild and temporary. For a detailed list of side effects, refer to the package insert. Revolax Deep with Lidocaine is a clear and bioresorbable non-animal-based hyaluronic acid implant that is manufactured by Across, a South Korean pharmaceutical company. It is made of 24mg/mL of cross-linked hyaluronic acid gel and contains 0.3% lidocaine to suppress pain during injections. The filler gel is monophasic, polydensified, and highly viscoelastic. Once injected, the dense lattice structure of the gel enables it to instantly volumize and lift deep-set facial creases.